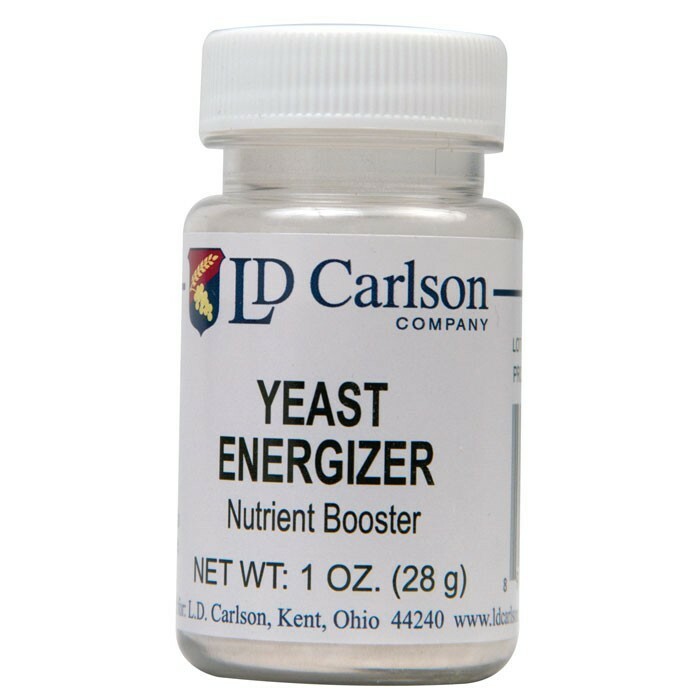 Yeast Energizer helps to create a more solid and rapid fermentation. It is a blend of nutrients proven best for berry, mead, herb and vegetable wines. The Yeast Energizer will increase the flavor qualities of these wines and also allow you to achieve higher alcohol levels. Yeast Energizer is also ideally suited for re-starting a stuck fermentation. It supplies a source of nutrients found naturally lacking in many fruit and herb wine recipes.